During the recent Japan Expo in Paris, France, Game Freak Director Junichi Masuda took time to create a brief video for Pokémon fans. You can see that clip above. In the video, Masuda explained that the inspiration for the locale in Pokémon X and Y came from France. That’s something most of us with an eye for detail have likely already surmised based on the presence of the Eiffel Tower in previous game trailers. Masuda also announced a brand new Pokémon. 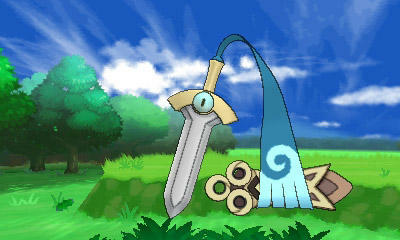 Honedge is a Steel and Ghost type Pokémon, and the email that accompanied the images you see in the gallery below indicated that this creature can learn the attack stat boosting Swords Dance move. 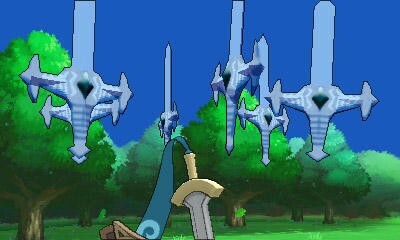 Honedge, get it? 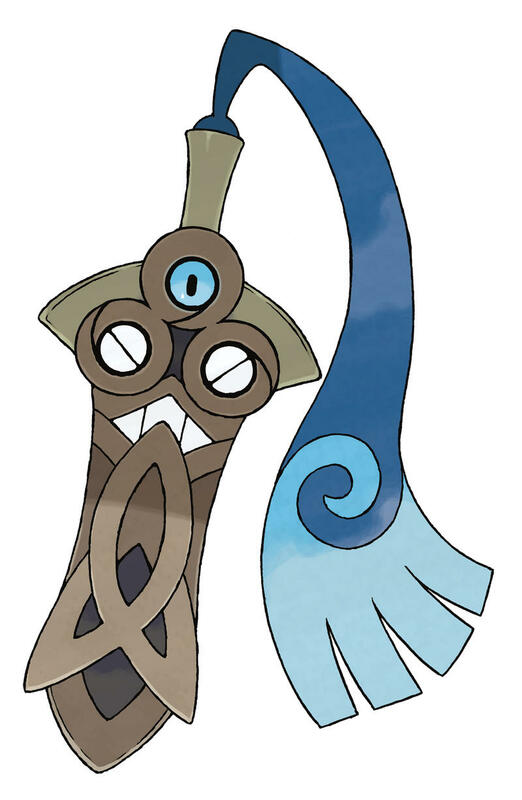 It’s a sword. A sword with a honed edge. Can you hear me sighing? 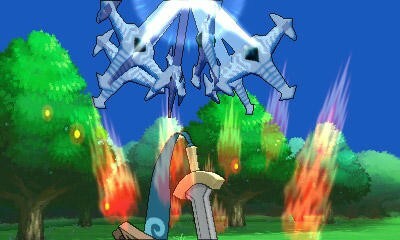 Pokémon X and Y will release globally, a first for the series, on October 12th, 2013.